LOCATION! LOCATION! LOCATION! Close to UTC mall, I-75 and University, Airport. 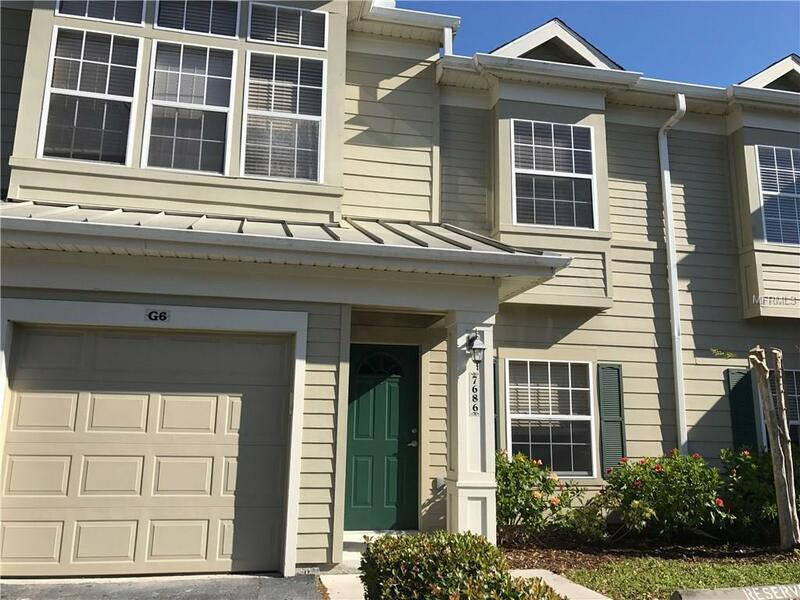 This freshly updated 3 Bed/2.5 Bath townhouse with garage features recently upgraded high quality floors, upgraded 5" baseboards throughout, premium marble back splash, quality washable paint throughout, and new light fixtures! MOVE IN READY! Walk to parks, numerous restaurants, and stores. Enjoy park like views in this gated community with heated pool, exercise room, clubhouse, walking path around lake and tot lot. Don't miss this opportunity to own a wonderful place in fantastic location. Pets are allowed in this community. A few minutes to the Benderson rowing park and a short drive to numerous world famous beaches such as Siesta Beach, Lido Beach and Anna Maria Beach! Put this on your must see list! Priced to sell! Eligible for 100% USDA financing! $3,000 allowance for new appliances. Lowest price on a 3 bedroom in the 34201 zip code! A/C replaced in 2014. Low HOA fee and NO CDD fees! Need to close quick, not a problem! Please note that the taxes do not have homestead exemption on them with the current owner.